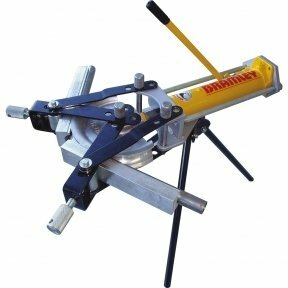 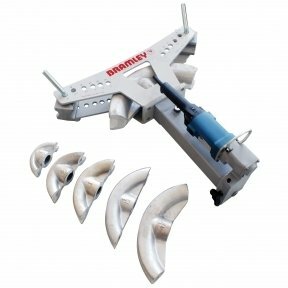 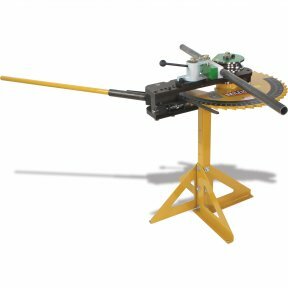 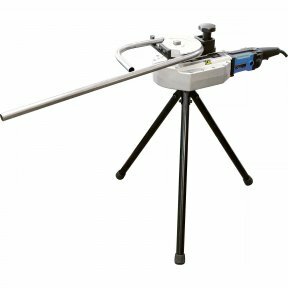 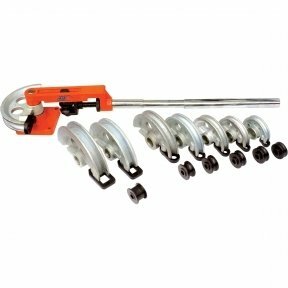 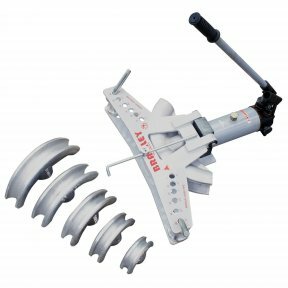 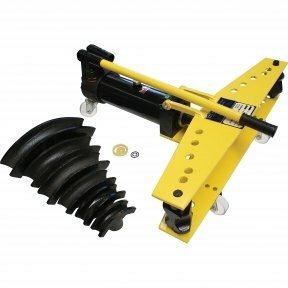 This programmable pipe bender shapes material at blistering speeds with professional accuracy. 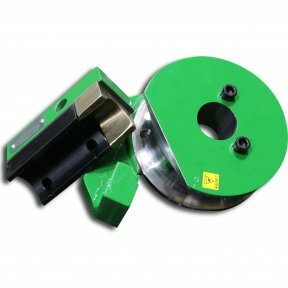 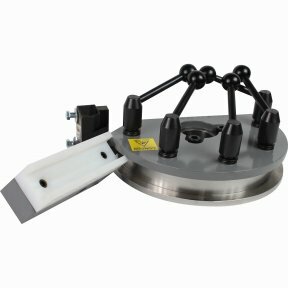 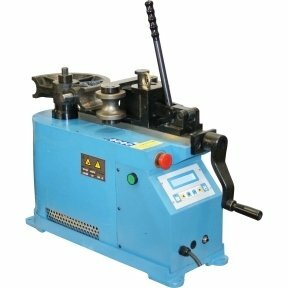 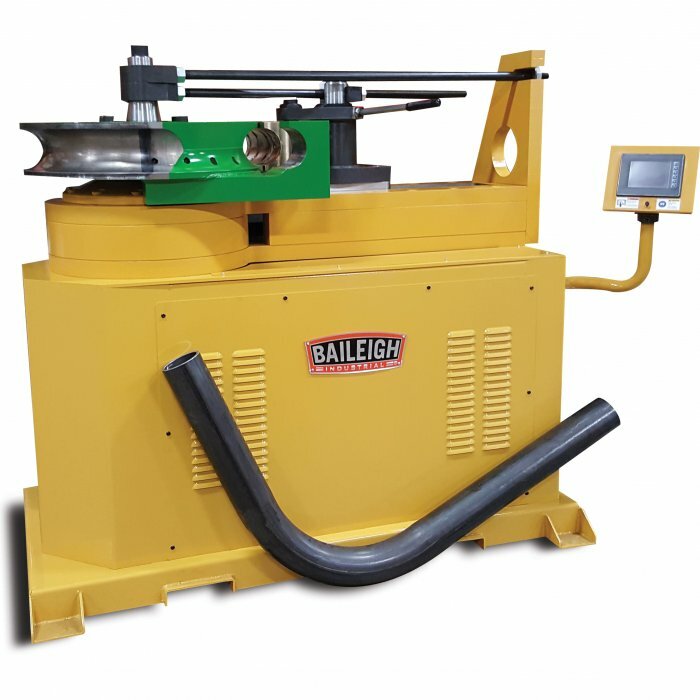 Made in the USA, the RDB-480 pipe bender for sale will revolutionize the efficiency of your fabrication shop. 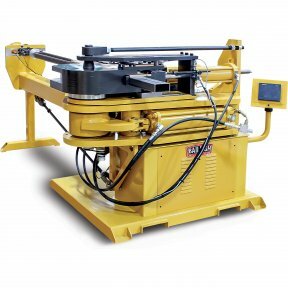 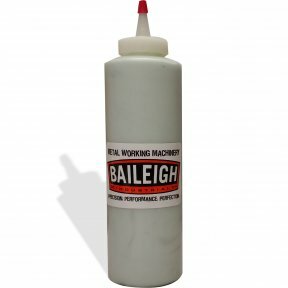 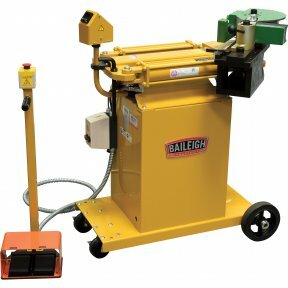 Why choose Baileigh’s RDB-480 Tube Bender over competing machines? 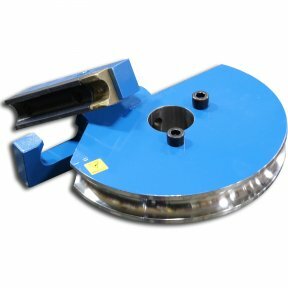 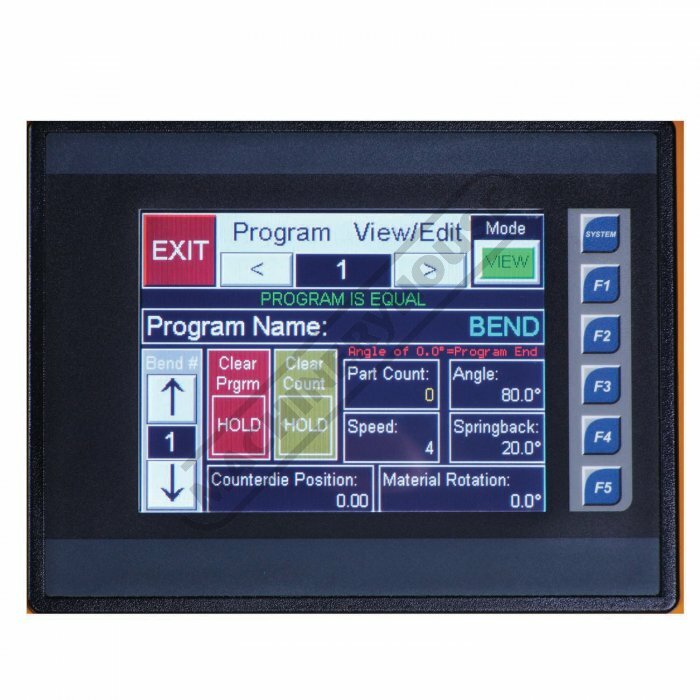 • Cuts down on time and effort for repeat projects by storing complex bend specifications as programs. 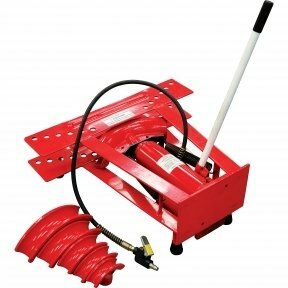 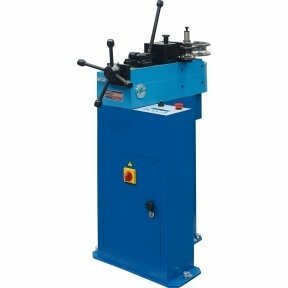 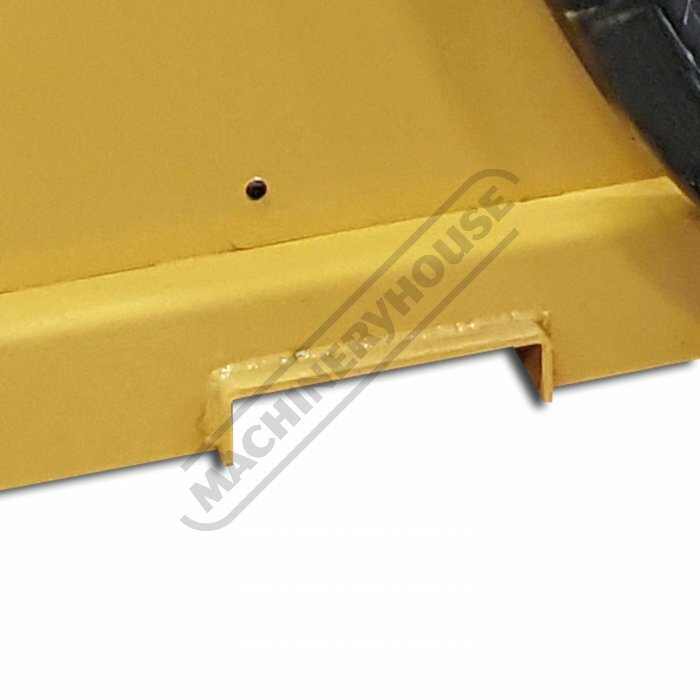 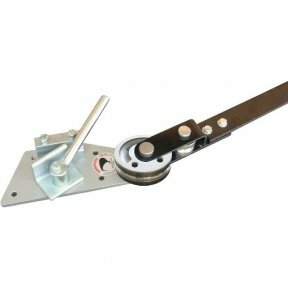 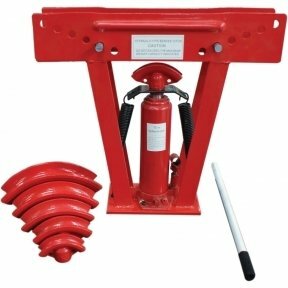 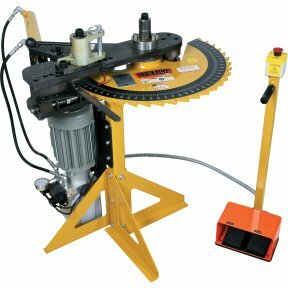 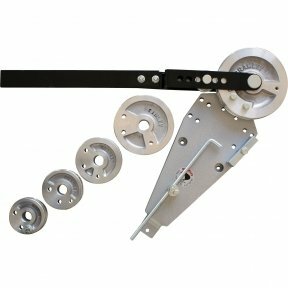 • Reduces delays with extremely fast automatic bending. 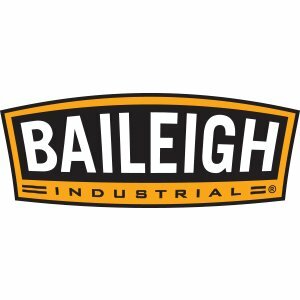 • You can rely on after-sale support and project advice from Baileigh’s experienced team—just a phone call away—for as long as you’re using the RDB-480. 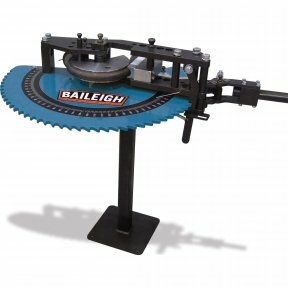 • Accommodates a wide range of tooling, available from Baileigh, to suit almost any application.